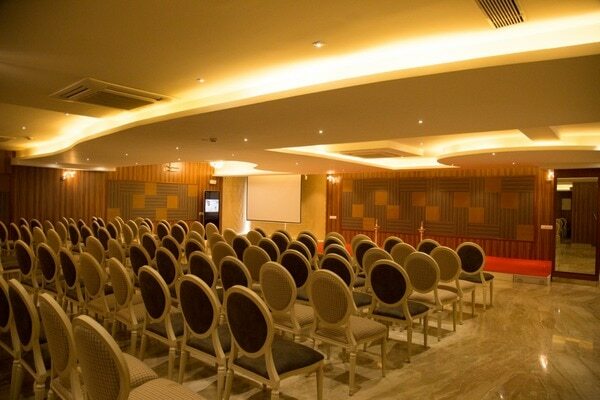 Whether you in exercise in the market place or at the podium, in JK Hotel’s is your main task or gift or ministry is to be in light in a dark world. 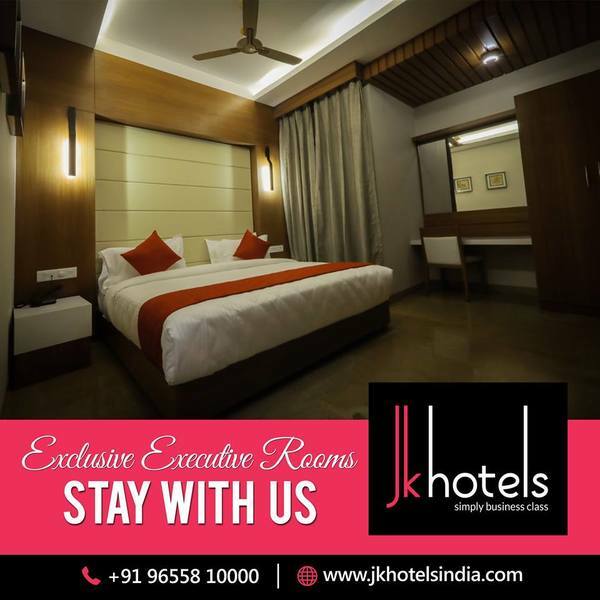 Being a customer-focused property, JK Hotels located in Saibaba colony Coimbatore allows you to be more pioneering. 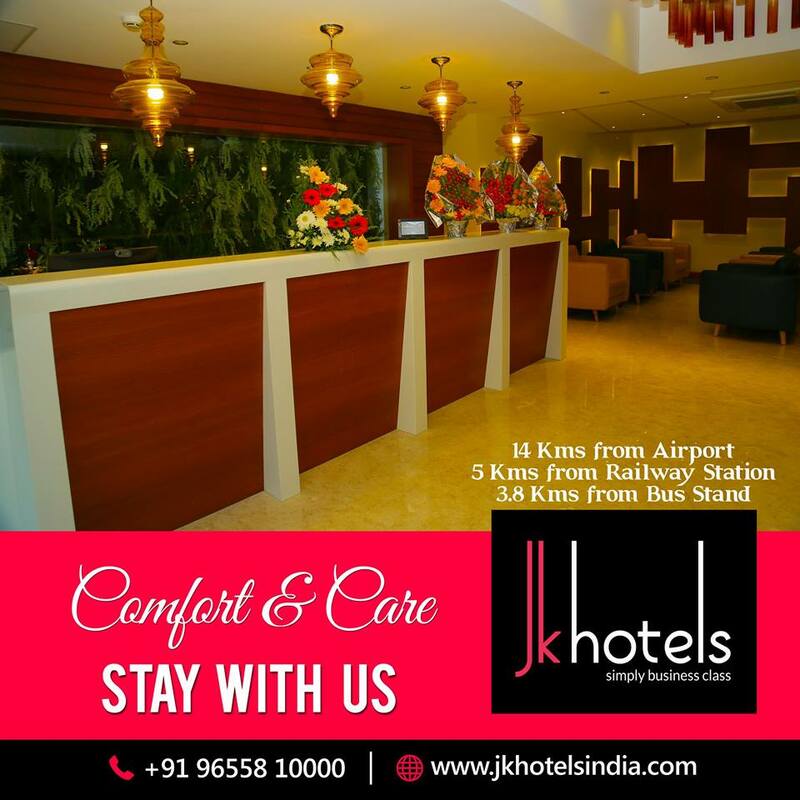 JK Hotels provides you a support as well as efficiency and practicality. 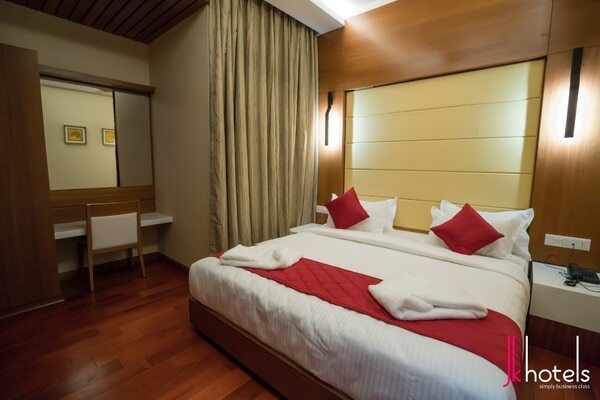 A place that provides you services and excellent atmosphere to enjoy your trips in Coimbatore.